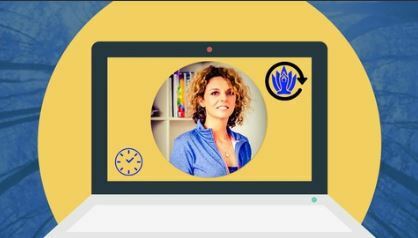 TGx:Details for torrent "[FreeCourseWeb] Udemy - 5 Minute Miracle Meditations- Vol 1"
Torrent details for "[FreeCourseWeb] Udemy - 5 Minute Miracle Meditations- Vol 1"
This Course Is By Self-Help Guru And Experienced Yoga Teacher Janey Bowyer. Bonus giveaway: Those who enrol on this course also get a Free Meditation Guide + Free recorded yoga class. Just check your in box once you have signed up. Plus extra special bonus on the last lecture. Do you yearn to be happier, more fulfilled and with less stress in your life? Do you want to get the most out of living? Do you want to learn how meditation can help you make you amazing? Curious about learning easily five-minute Meditation Miracles? Busy, anxious and a worrier? If you answer yes, then this course is for you. This course will help guide you in easy bite-size chunks on how to master meditation in a world that seems to be getting busier by the moment.